Fraport USA has brought back Cleveland favorite Panini’s Bar & Grill to Cleveland Hopkins International (CLE), while also introducing the new steamed bun concept Wow Bao to airport travelers. Along with the recent introduction of Shake Shack to CLE, Fraport Cleveland, developer of the retail program at the airport, has also reopened Quaker Steak & Lube featuring a new design and menu. 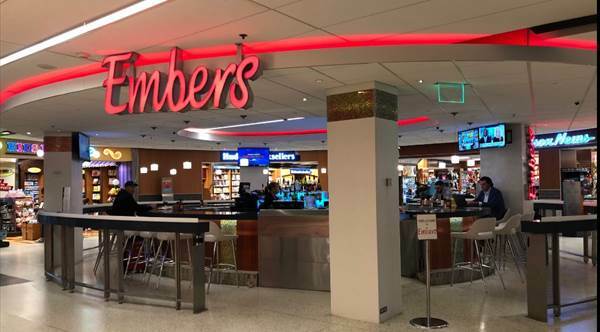 Looking for provide something for every taste, it has also unveiled the new Embers Fire & Ice martini and tapas bar in the Main Terminal offering buffalo and beer chili, coconut shrimp, and pretzel-coated cheese curds.